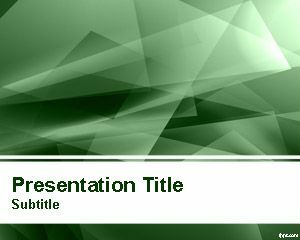 Keynotes Templates are compatible with Apple iWork Keynote to create captivating presentations easily using Mac. You can free download keynote templates and also convert them from PowerPoint. 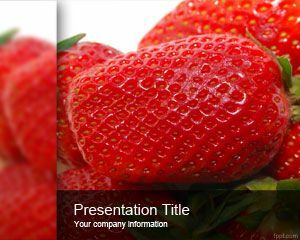 Free Keynote templates can also be used to make engaging presentations Creating a presentation with Keynote is surprisingly simple, it all starts with an enhanced Theme Chooser and slide sorter that lets you preview an impressive collection of built in Apple themes for presentations when you download the software. Slide Navigator makes it easy to keep track of the presentation progress of your presentation and its organization are always in view. 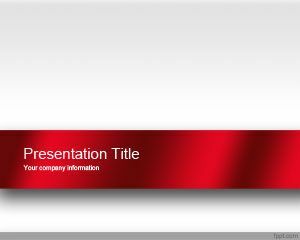 You can download lot of free keynote themes for presentations and nice slide designs for Keynote. These are also useful if you need inspiring ideas about slides for your Keynote presentations. 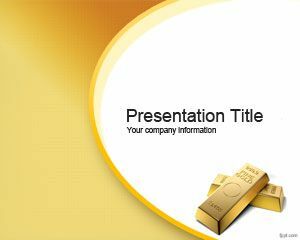 If you are looking for affordable, low-cost, premium Keynote Templates for Microsoft PowerPoint 2010, 2007, 2013 and 2016 then you can subscribe to download any of the following presentation templates and animated cliparts by PresenterMedia.